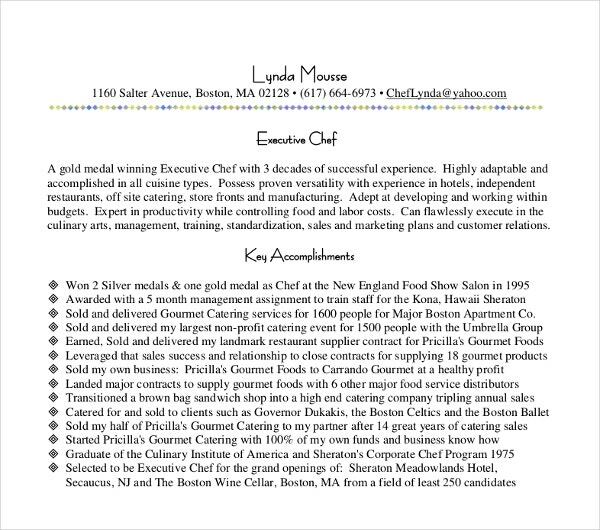 Have you seen resume example headlines of famous chefs? 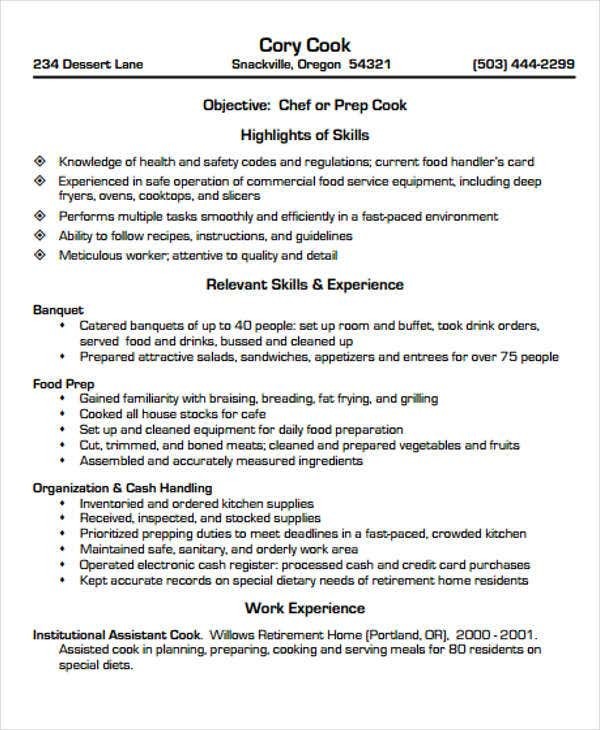 If you’ve seen one, you probably have been looking for ways to perfect your chef resume. An Effective Resume is a combination of both quality experience and presentation templates. 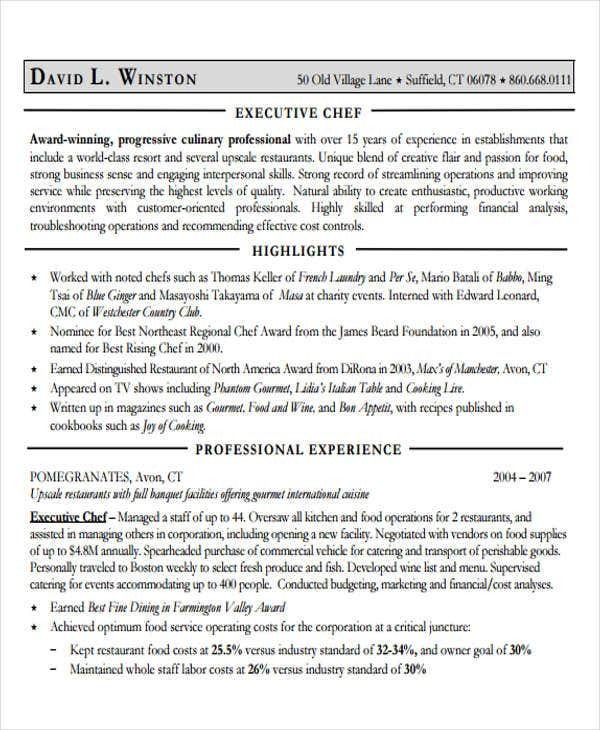 Just like food presentation, a chef resume should already be just as pleasing at first glance. Aspiring chefs work hard to acquire skills through experience. They deserve credit for what they do and a good resume could be one way to take credit for relevant achievements. 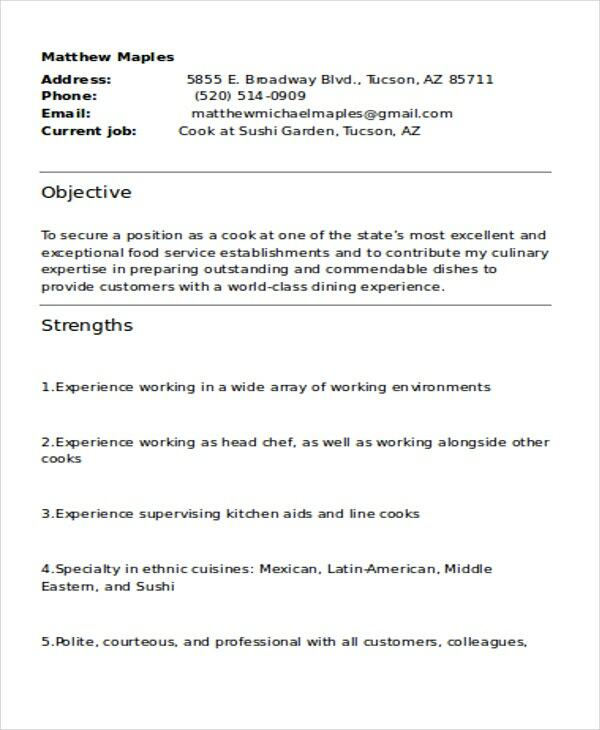 Prospective employers are keen on details when it comes to hiring chefs. Hence, the best ones with the best resumes are often shortlisted. 1. Who is Considered a Line Cook? Anyone who is assigned to the kitchen to prepare recipe ingredients according to how dishes should be cooked is considered a line cook. 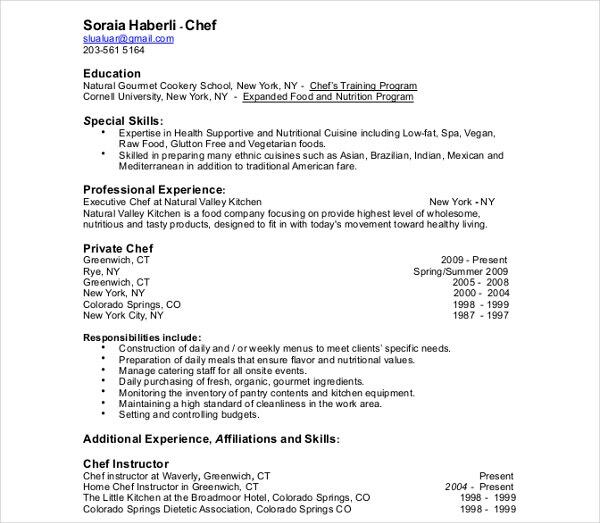 For chef jobs, a line cook is likened to an entry-level job in the field. 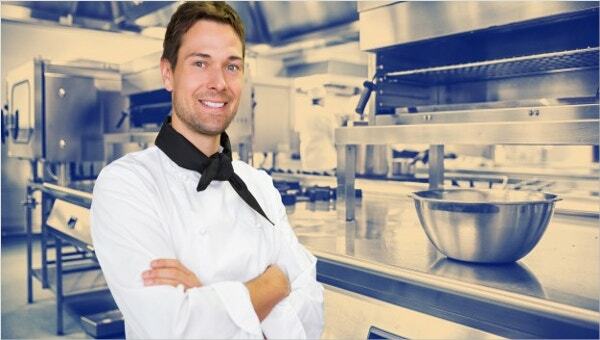 The position requires so many kitchen tasks to do that anyone who works as a line cook will surely acquire exceptional chef skills through a repetitive and course routine. Line cook objectives determine how efficient an individual is in the kitchen. These objectives is the first thing hiring parties will look at. It is important that this part is well-thought of. Research about the company. What they’re looking for in an applicant is usually stated in their job ads. Assure quality skills. Indicate the skills that you have learned and that can benefit the company. Make sure what you indicate matches what the company is looking for. Be brief. A one-sentence objective should be enough to capture their attention. 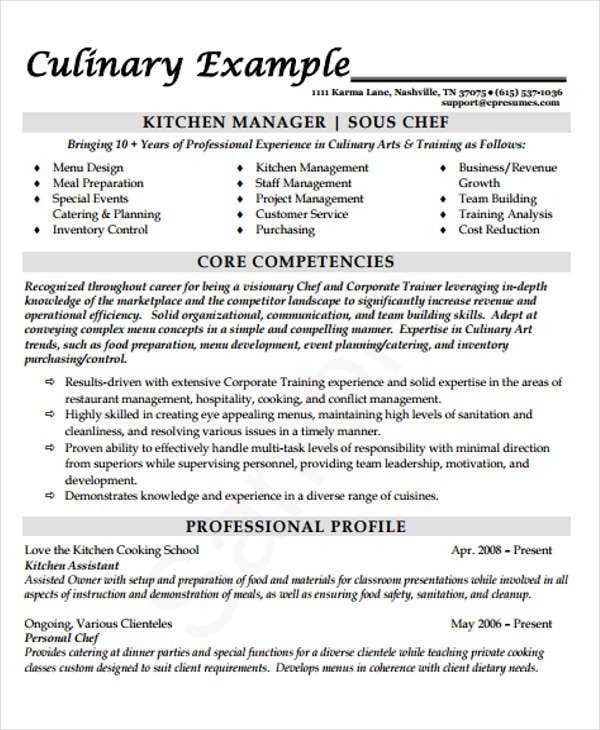 If you wish to pursue chef job positions in an entry level, you might want to download these Basic Resume Templates as well as Chef Resume Templates to get you started. 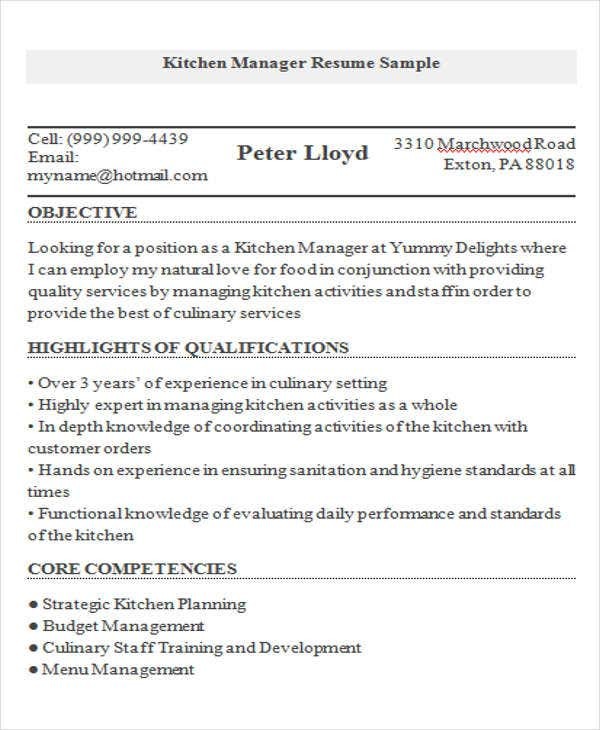 The food industry is comprised of so many different aspects that there are so many different types of Food Service Resume Templates available for anyone to download depending on which job they want. 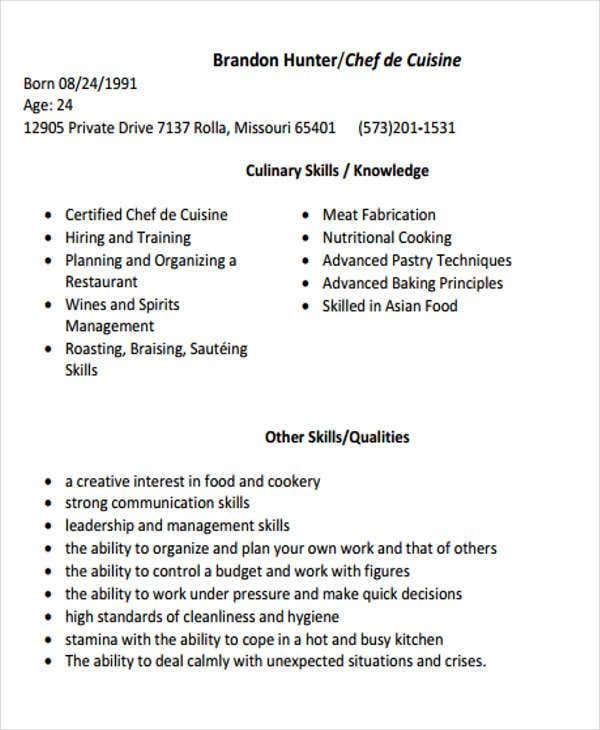 But exactly what elements should be present for a chef resume to be deemed perfect? Presentation – Anyone aspiring to be a chef would know how important presentation is. Prepare your resume as you would prepare a dish—neat, well-executed, and appetizing. 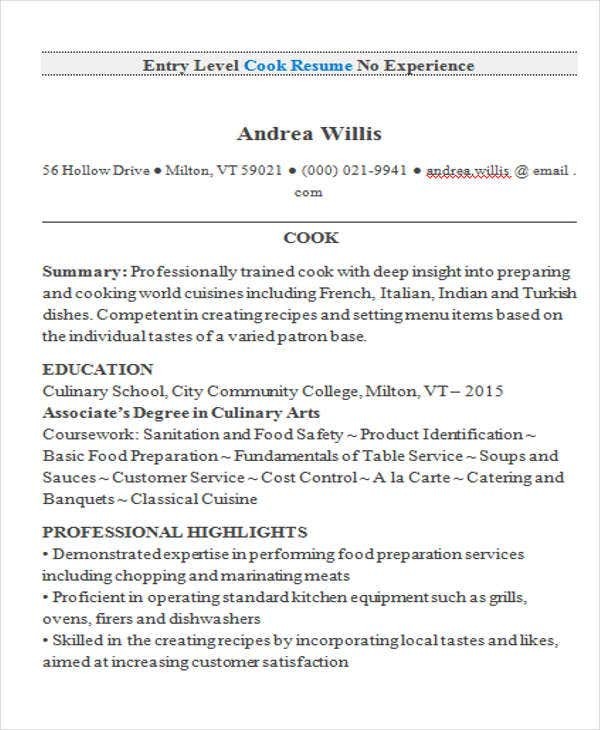 Relevant Content – The overall content of your resume should mainly focus on what you have achieved, on what you’ve mastered, and on what you could uniquely provide to deserve a chef position. Experience and Expertise – Perhaps you could cite cooking competitions you have been in or awards you have gained from cooking certain types of dish. This way, prospective employers could imply how you managed to reach your personal level of expertise. Check out our Professional Resume Templates that you could easily edit and use. We also have a resume in PDF file format. Either way, downloading a template could make your tasks a lot easier.